UFO SIGHTINGS DAILY: Alien Life Form On Mars, Creates Dusty Trail Behind It, NASA Source, UFO Sighting News. 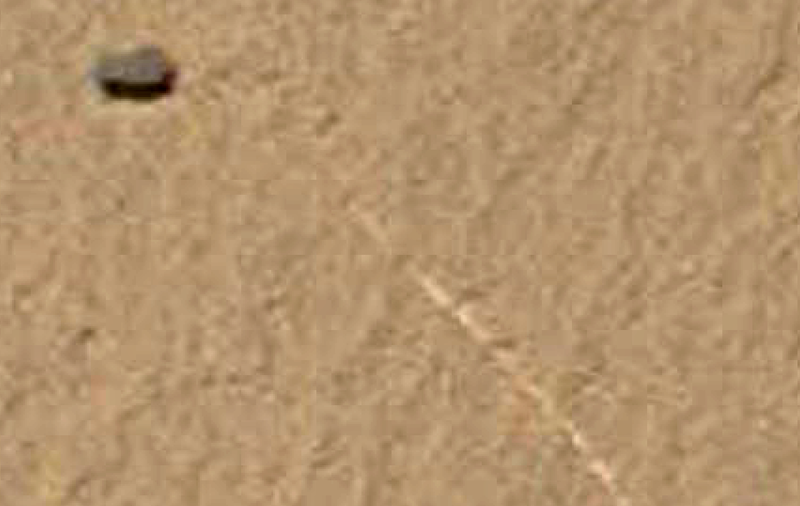 Alien Life Form On Mars, Creates Dusty Trail Behind It, NASA Source, UFO Sighting News. I found an insect or small living creature on Mars. It left a trail as it moved across this flat rock. 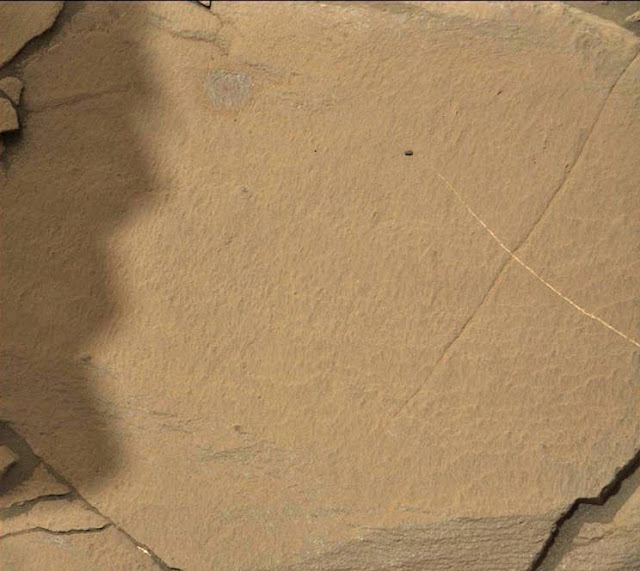 As the creature moved, it pushed aside the dust from the surface of the rock and created a small road behind it. 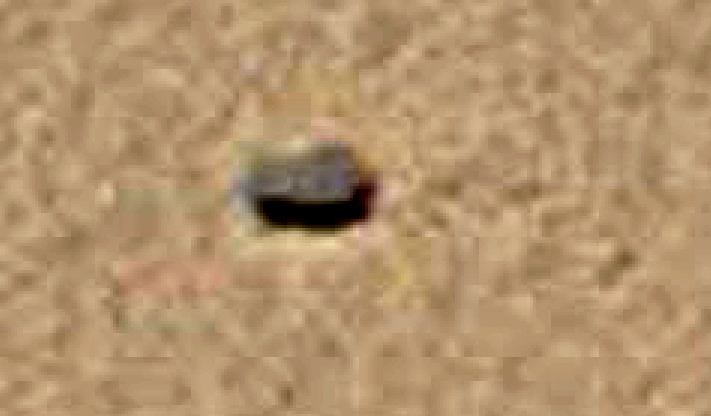 I tried to zoom in on the object, which is darker and almost crab-like in appearance.